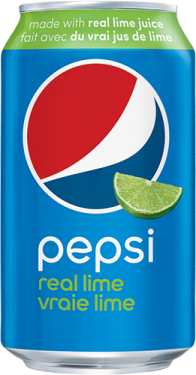 Great taste, crisp and refreshing. 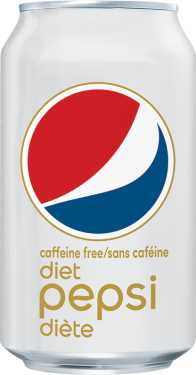 Zero calories. 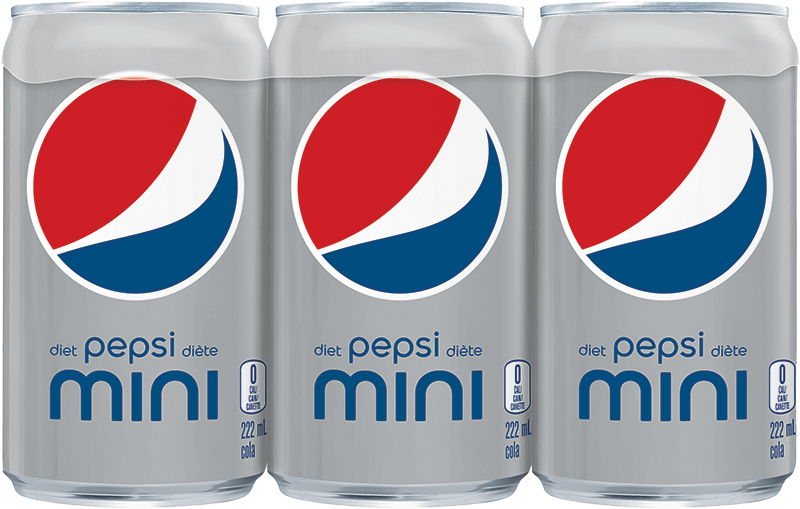 6 count of 222mL sleek mini cans - Little cans, huge satisfaction! 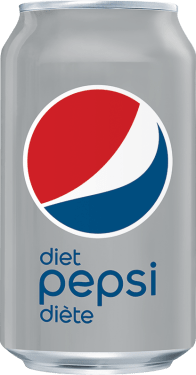 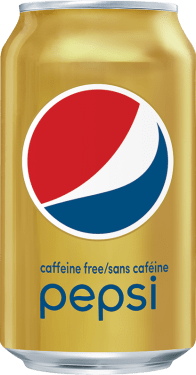 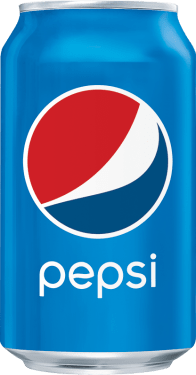 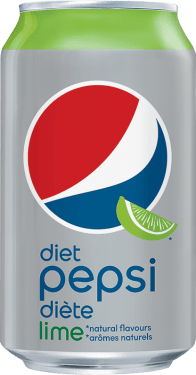 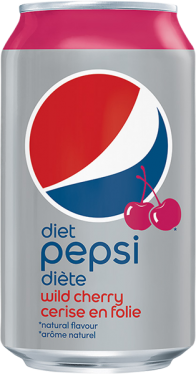 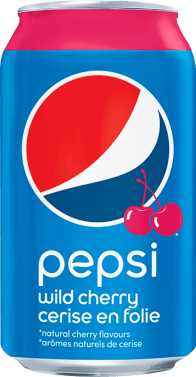 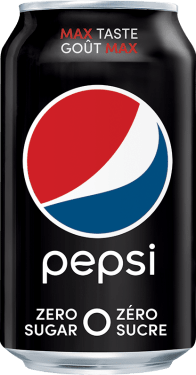 CARBONATED WATER, CARAMEL COLOUR, PHOSPHORIC ACID, ASPARTAME (78 mg/222 mL, CONTAINS PHENYLALANINE), SODIUM BENZOATE, CAFFEINE, NATURAL FLAVOUR, ACESULFAME POTASSIUM (20 mg/222 mL), CITRIC ACID.